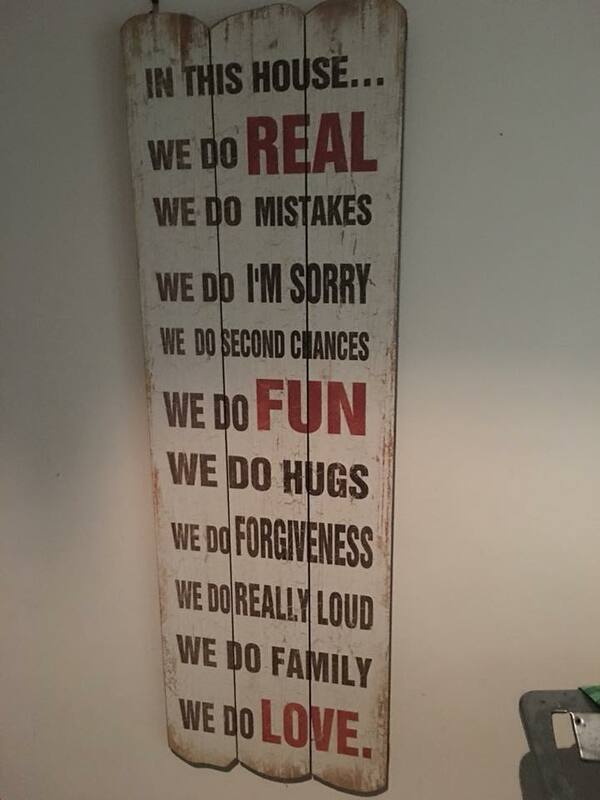 However these values don’t translate so well when I am trying to work from home…. I need a different mindset, I have a different set of values and as I realised shortly after trying to work from home – I need a new space. Like many other people working from home, there are lots of advantages to working from home but for me personally, it always seemed like the second best option. What I can say works best for me is a space where I can come and go as I please but without having to pay the high rental of an office but with the offerings of a modern office including high speed internet, printing and photocopying services, good quality coffee and lots of it! Spark CoWork provides that for me. Being out of my home means that I can concentrate on my own business, my clients and on a whole other set of goals and values that deserve their own attention and energy. CONNECT – Unless I was talking to the chickens or the dog or the neighbour in the street who has time aplenty for a day time chat (hours in fact!) there wasn’t much chance of connection. The other connection issue I had at home is my WiFi connection and even with the NBN, it still posed a constant reminder that I was perhaps being less productive than I could have been. COLLABORATE – Having potential clients and people you are working with come to your house doesn’t really convey a sense of collaboration or professionalism for that matter! By the time you have apologised to them not having a clean house, no proper coffee, and no sweet treat stash as well as the interrupting music, alarm or dog barking, the opportunity for collaboration has well and truly passed! CREATE – When I worked from home, I had better chance of going into my clients’ offices and finding the right headspace to create. My washing pile, mess and usual reminders of what was happening after school including drumming kits, dance gear and swimming towels meant that only one side of my brain was adding to the creative process and it wasn’t the creative side!! COMMUNITY – Well unless you are referring to the community of ants that were invading my kitchen, there wasn’t much sense of community working from home. There certainly wasn’t the opportunity to provide a word of encouragement or speak about a work issue – those spontaneous moments where by you meet, connect and spark new ideas with others. Community enhances us as people and allows for better outcomes for projects and our wider community. So, for me, working away from home works for me…. that way my home is really HOME SWEET HOME and my work is really my SPARK SWEET SPARK! If you too are interested in an alternative working space away from home please contact us at Spark CoWork on 4058 1988. Affordable office space with meeting rooms, high speed internet, printing and photocopying and lovely “working” colleagues from as little as $40 per day.